VPSServer.com launched in 2016, so they are a new provider in the VPS market. Their staff have 10+ years of experience in virtualizing servers. They have a good geographical coverage in North America, Europe and currently expanding in Asia. They have a quite large range of plans available, so you will find the suitable solution for your needs. They have good geographical coverage and professional support team. Namecheap was founded in 2000 by Richard Kirkendall. His goal was to create a provider with great domain service and outstanding customer service for an affordable price. Today Namecheap is allready a leading ICANN-accredited domain name registrar and hosting company, managing 9 million domains for 2 million customers. Namecheap has data centers in the U.S. and the United Kingdom. Neolo started in 2002 with reseller hosting, with a brand name Aelous Hosting. In 2008 they changed the name to Neolo, and moved their team to a datacenter that could meet their needs. Neolo provides all kinds of hosting solutions with affordable prices, great features and good uptime, with a fast, responsive support team and with datacenters in California, Texas, UK, Netherlands and Romania. 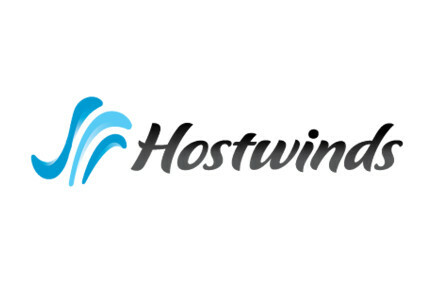 The idea for Hostwinds initialized after they saw that there are two big kinds of hosting companies. One offers hosting for a really low price, but with sub-standard service and support. The other offers excellent service and support for premium prices. They took the best of the two extremes and founded Hostwinds. They are offering great services for affordable prices since 2010. 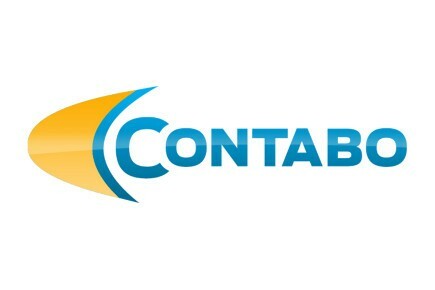 Contabo is a VPS provider based in Munich, Germany, founded in the spring of 2003. Contabo has presence only in Germany, but even so they have customers from all over the world. They offer plans with premium hardware at affordable prices. Unfortunately, they only have servers in Germany. However, if this doesn't deter you, then we'd definitely recommend giving them a go. 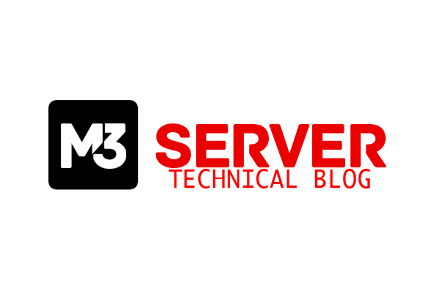 M3Server was founded in 1996. This gives them a ton of experience and focus in the in the VPS hosting field. Therefore, it's no surprise, that M3Server provide a truly awesome service. They offer their fully managed services with experienced, dedicated support. With many great features and numerous plans to choose from, anyone can find a service that suits them.